What Is a Thin Client Server? | Parallels Explains its usage! What Is a Thin Client Server? A thin client server is the server in a particular client-server architecture that has “thin clients” instead of conventional clients. As its name implies, a thin client is equipped with much less computational resources than a conventional client (such as RAM, CPU, and in most cases even storage). 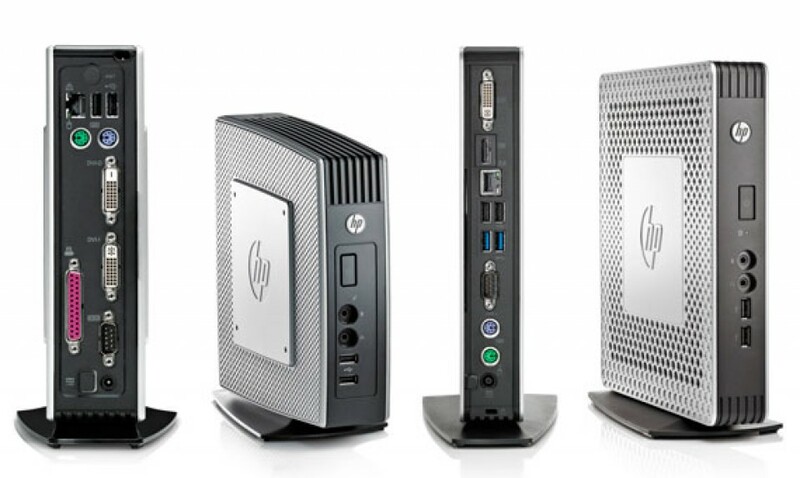 These thin clients can function just like their conventional counterparts because of the thin client server. It handles the bulk of the processing on behalf of the thin clients connected to it. The server hosts virtualized applications and desktops and delivers them to each individual thin client, allowing users to interface with them as they would with a conventional client. In addition, because the desktop, applications, and data are running and stored on the server, the client machines are less prone to abuse. If someone steals a client hardware, that person won’t be able to obtain any files from it. If someone damages a physical client, the user can simply transfer to another client and access their files and applications from there. Parallels® Remote Application Server (RAS) can help you build an advanced, efficient, and secure thin client server. By leveraging the power of Parallels RAS, you can turn your aging client machines (for example, those still running Windows XP) into fully functional thin clients. This would enable you to deliver the latest software (Windows 10) to your end users through those thin clients. This will help you save on costs because you can extend the lives of your legacy client hardware. At the same time, you’ll be able to avoid the vulnerabilities that come with old operating systems that have already reached end-of-life (EOL) support. To learn more about the advantages of using a Parallels RAS thin client server, visit the Parallels RAS website or download the free trial.